Happy Thanksgiving! Nothing evokes the day like an E.T. home invasion, so that’s our topic this time out. 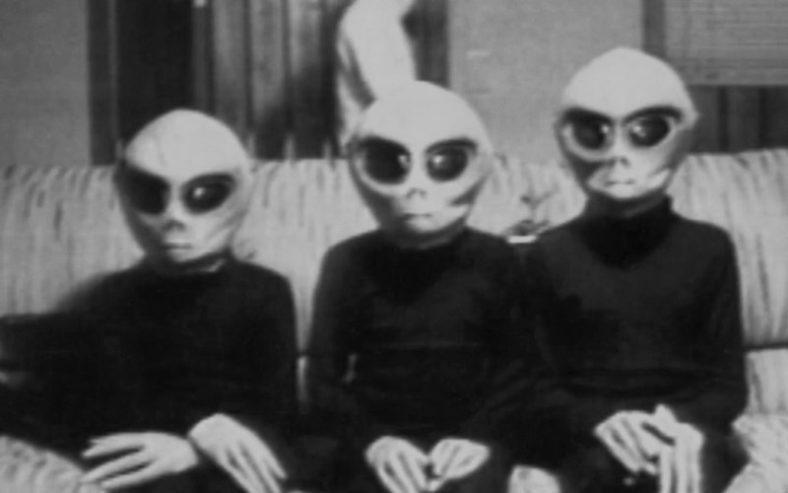 It’s the obscure UPN film, ALIEN ABDUCTION: INCIDENT IN LAKE COUNTY, a found footage film released one year before Blair Witch popularized the sub-genre, all about a hapless family who finds themselves besieged by otherworldly invaders. We also chat about The Munsters, so grab a drumstick and join us, won’t you?